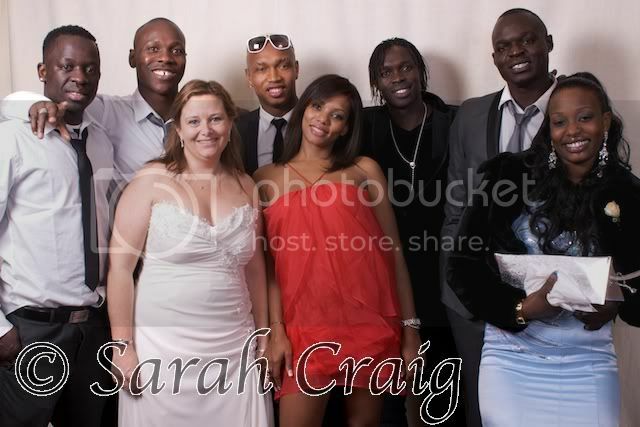 Sarah Craig:: Traveller::Photographer::Blogger: Zoe and Serge and some Senegalese footballers! 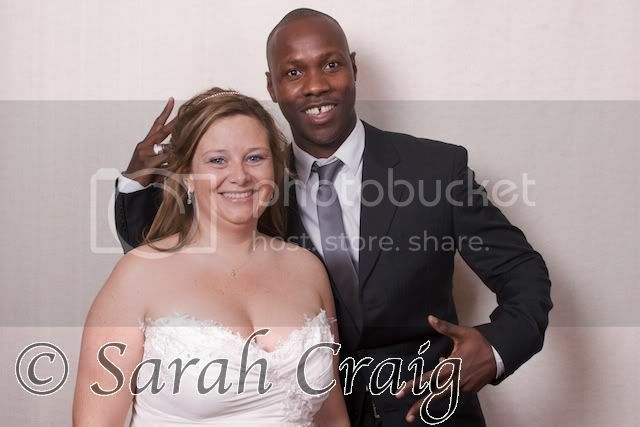 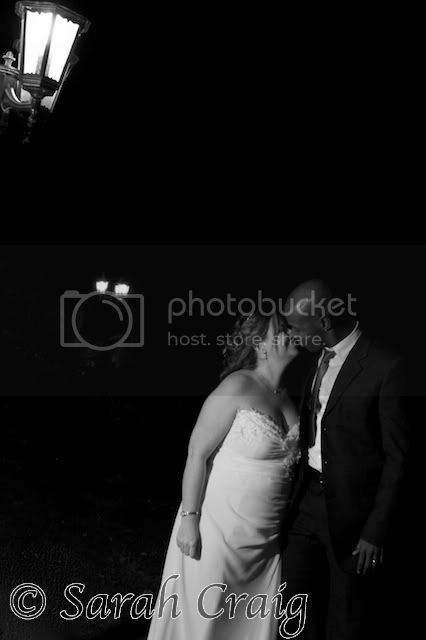 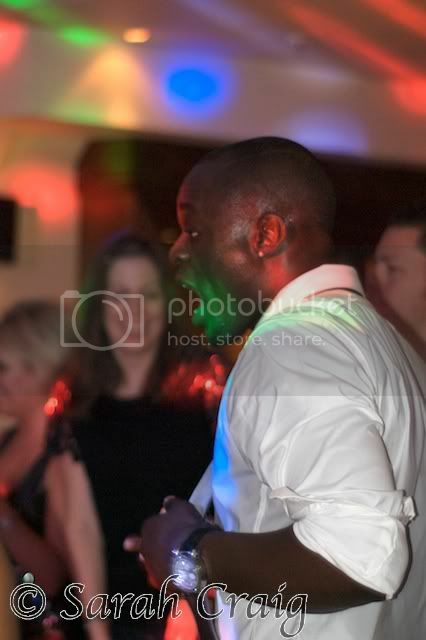 On Sunday I photographed the wedding reception of Zoe and Serge at the Marriott Hotel in Worsley. 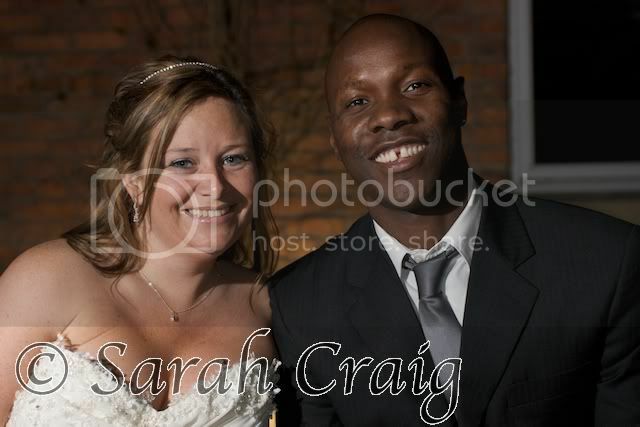 The wedding itself happened the day before in Gloucestershire, Zoe's family home, but they live in Manchester and therefore wanted a party in Manchester! 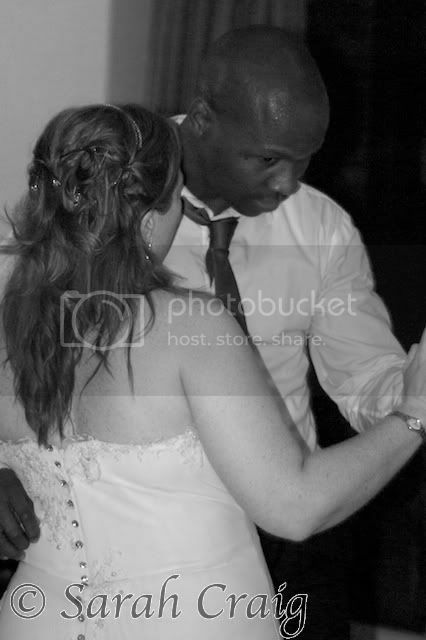 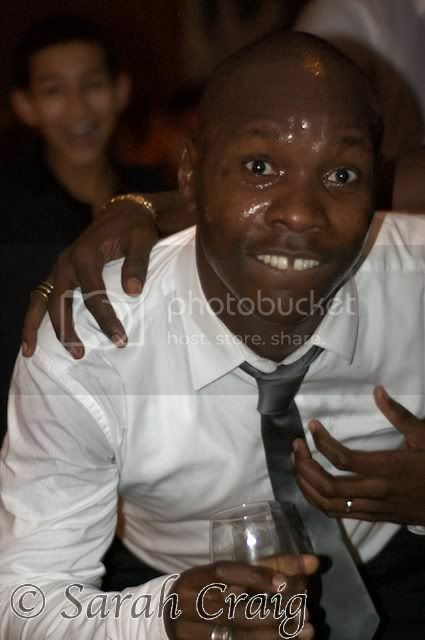 Serge is from Senegal and I was warned that I would photographing the mad dancing of his footballer friends. 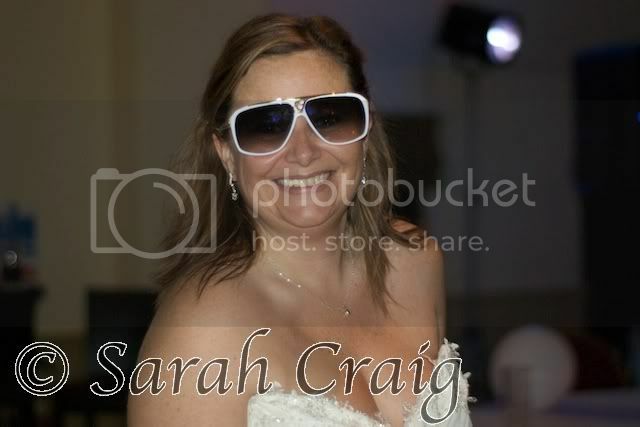 It certainly proved to be an interesting evening finishing at 1am!